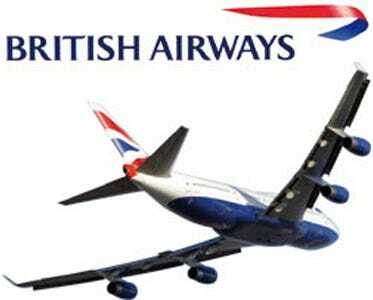 The British Airways union is throwing a hissy fit (again) and you’re the one that might end up paying for it. BA is leaving over 500,000 passengers in royal distress when more than 12,000 flight attendants go on strike for seven days this month, according to the Guardian. The two successive weekend walkouts are planned for prime Easter travel time, with a three-day walkout on March 20 followed by a four-day repeat on March 27. But as things look now, it’s all up in the air. The cat fight between Unite, the trade union representing around 30,000 cabin crew at the airline, and BA, has been escalating since Unite tried to prove firing people was illegal. A British High Court judge wasn’t hearing it and blocked Unite’s 12-day strike plan that would have began just before Christmas 2009. There’s still a small chance they’ll call the whole thing off, but there’s an even bigger chance you’ll get to spend some serious quality time in duty free.